In spite of what some would say, you should quickly try cleaning up your credit report as fast as it has been stained. 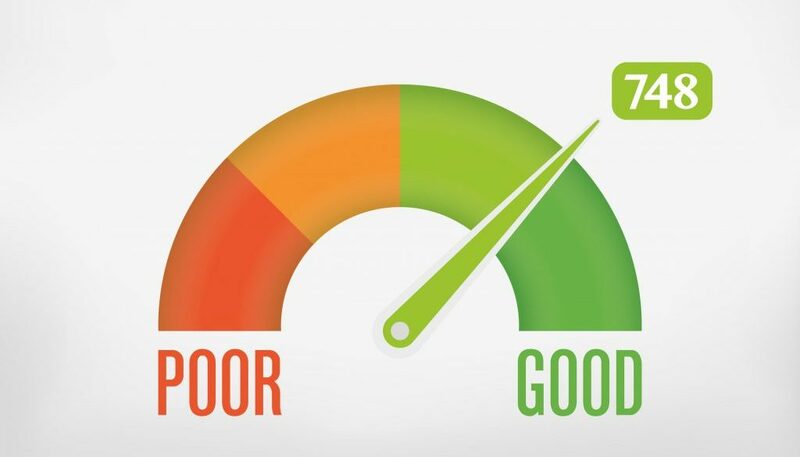 The greatest downside of having a low credit score (subsequently a bad credit report) is that it can make it impossible for you to get a loan, regardless of the type. Leases, mortgages, business loans – all will be out of reach. Cleaning up your credit report, however, is not something that can be done in 1 day. It takes time, but you have to be determined to do it. And you must have patience. When you have a bad financial history, lenders take extra time to analyse the paperwork and understand what led to the degeneration of your credit score. If it has been caused by something you could’ve prevented, you can kiss the loan goodbye. Your financial history can very well be the result of your financial behaviour. Having a good credit history means that you’ve always made the repayments on time and you never defaulted. Lenders are happy to offer lower interest rates to those that know how to manage their money. It’s a simple cause and effect principle. A clean credit report gives you more leverage in bargaining. When you are a responsible borrower with a crystal clear credit report, you are automatically wanted by all the other lenders. Banks are going to make their best offers just to win you over. If your lender cares for the “partnership,” you’ll get a refinancing rate that’s considerably better than the other ones. Your lender wouldn’t want to lose you as a customer. Cleaning up your credit report boosts up your power of negotiating with the lenders. You won’t need to take their payment plans as something unalterable. You will be able to talk them into giving you some better options. They won’t have any reason why they shouldn’t do it since your history will recommend you. Now, this is something that happens only to the ones with good credit history. Increasing your credit limit may actually increase your credit score, as well. But don’t be greedy, lest the only outcome of this would be a bigger debt. Cleaning up your credit report certainly pays off, doesn’t it? Having a clean credit history is imperative. This set of perks should be enough of a reason to make you start cleaning up your credit report. How can you do that? One option would be to look for a reliable company that specialises in this domain, like Clean Credit Pty Ltd. The benefit of choosing a professional’s help is that they typically know how to address even the most serious problems. Plus, we know the difference between issues that can be solved and the ones that cannot. However, keep in mind that, as soon as you’ve cleaned your credit, you must keep it that way. Contact us now to find out how we can help you. Enquire here today. Avoid everything that may stain it again, like late payments or defaults. These things can remain on your report for up to 5 years or even more, depending on the severity of the issue. Start cleaning now to reap all the benefits of having an untouched credit report.